Who needs blow up balloon yard ornaments when you can have the charm and durability of wooden yard decor you build yourself? 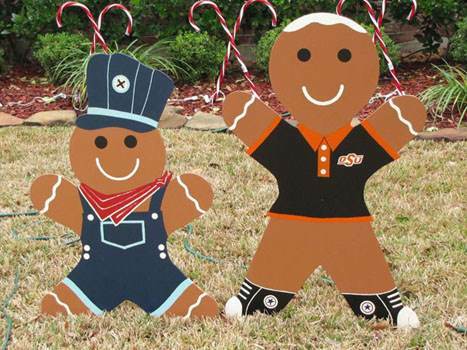 Free plans for Christmas yard art will brighten your landscape and can be built using basic tools. 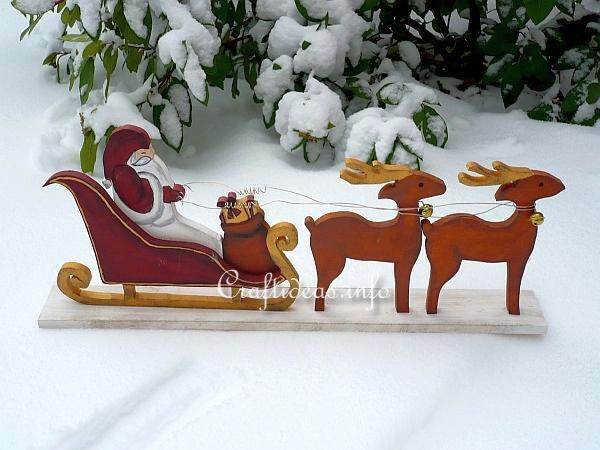 Building and painting Christmas yard decorations is a great project for the entire family. Spend a weekend with the kids, planning and producing eye-catching yard ornaments that will be cherished for years to come. 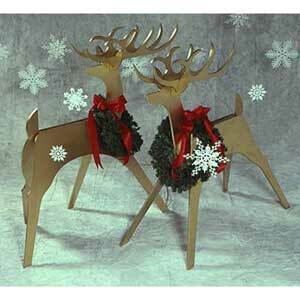 Other holiday creations such as Halloween characters and whimsical animals and yard stakes are also simple projects to decorate and delight. 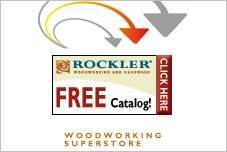 Plans are simple to use and can be customized to fit your display area. Use exterior plywood and paints for durable decorations that will be the envy of the entire neighborhood. 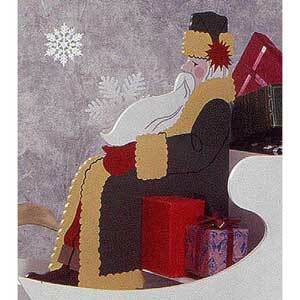 Choose holiday colors, or select tones that complement your house and trim paint. Here is a fun project on making an outdoor sign out of scrap wood, white paint and some painters tape. 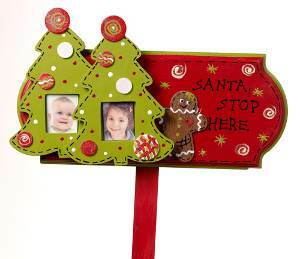 Welcome Santa by building this wooden stake that has Christmas trees with your childs picture in the center. Twenty four rhinestones atop a wooden star help make this Holiday plaque sparkle with Christmas cheer. This simple weekend project is extremely easy to achieve with a single piece of wood and a little paint. 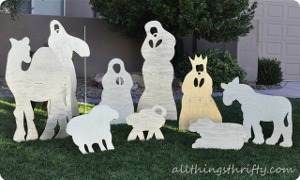 Create a Nativity scene this Holiday using plywood, a jigsaw and this step by step woodworking plan. 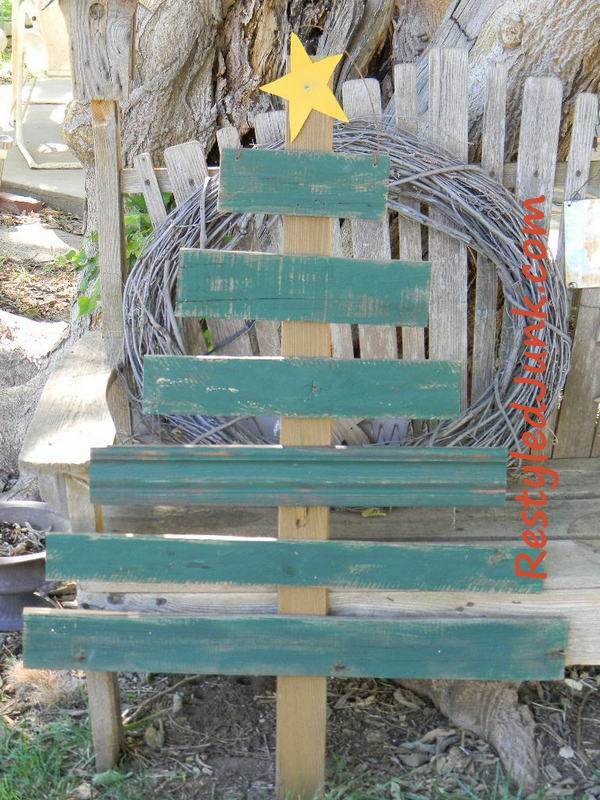 This plan will help you turn an old wooden pallet into a Christmas tree with the phrase "For Unto Us a Child Is Born". This rustic wooden tree is built out of scrap wood then painted. 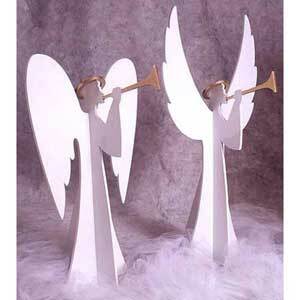 Make one or several for your outdoor Christmas decorations. 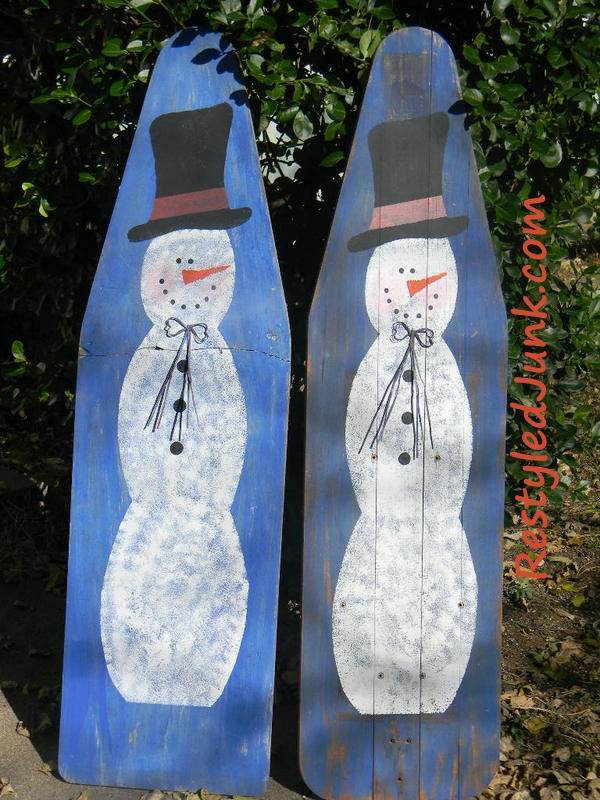 This plan turns a vintage ironing board into Holiday lawn art by painting a cheerful snowman with carrot nose and a top hat. 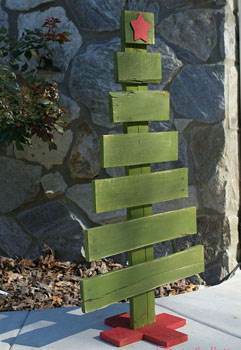 Show your Holiday spirit by creating a Christmas tree or trees out of pallet wood for an inexpensive decoration. 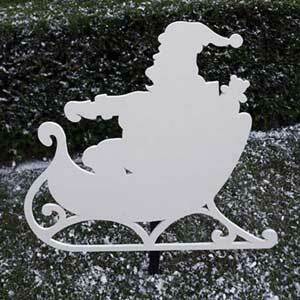 Here are several plans for building lawn art for the Holidays, such as Christmas Carolers, Santa Claus and more. Using this easy to follow plan and some pressure-treated plywood you can create your own back-lit Christmas trees. Turn a 1 x 4 piece of wood into hinged snowman family each with their own scarf and matching stocking cap. 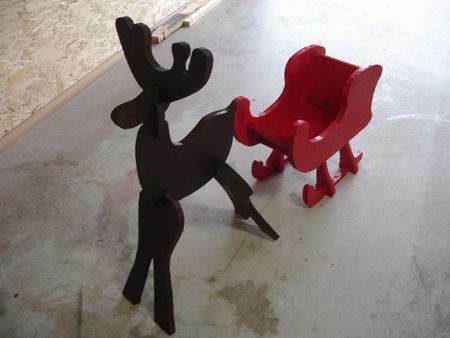 Turn plywood into Santa, his sleigh, bag of toys and reindeer by following these step by step instructions. 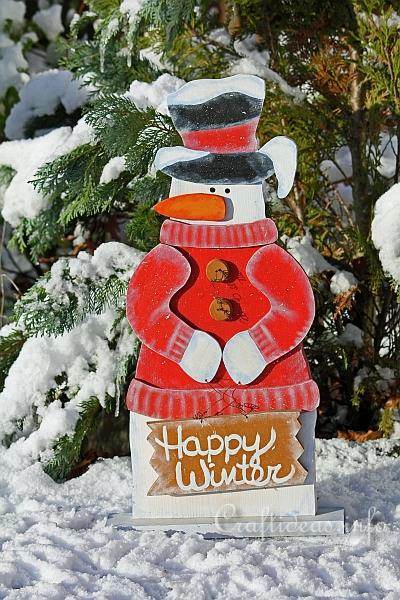 Create a snowman out of plywood and using acrylic paints paint him a warm sweater and hat plus a "Happy Winter" sign. Here is a woodworking project for building a cheerful snowman for the lawn using pocket hole joinery. 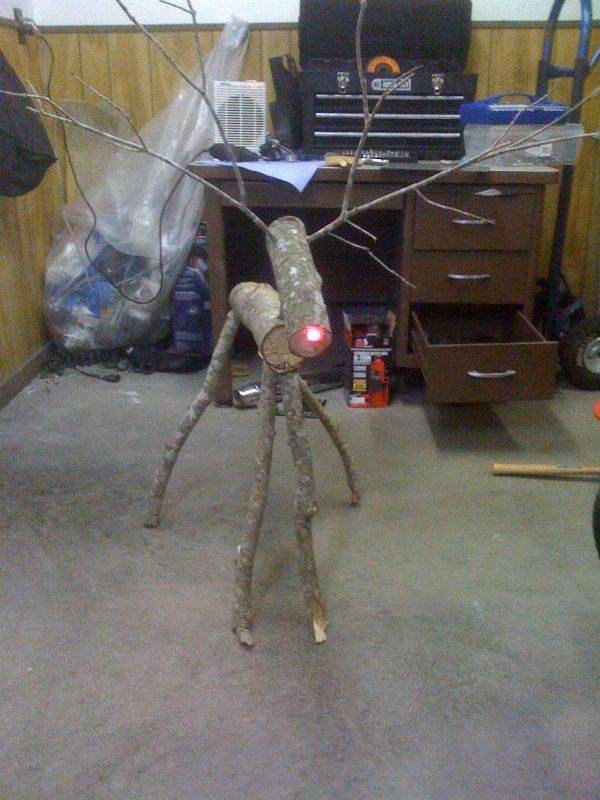 Tree branches and twigs are used to build this adorable rustic Rudolph with a LED light for the nose. 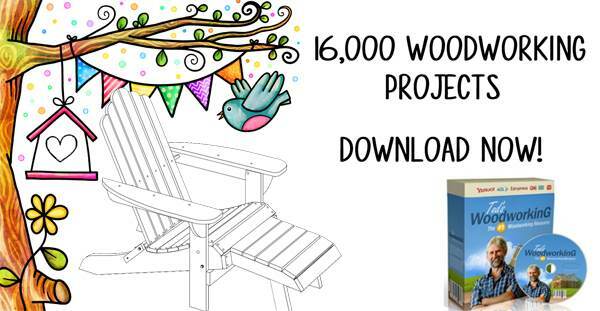 This is an inexpensive and fun project that only requires 2 pieces of pine wood, nails and some paint. 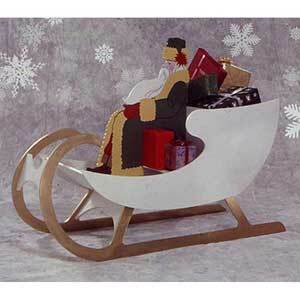 This plan has step by step instructions along with illustrative pictures to help you build this wooden sleigh with two reindeer. Turn ordinary 3/4 inch plywood into silhouette Christmas trees with the word "Noel" spelled out using penny nails. 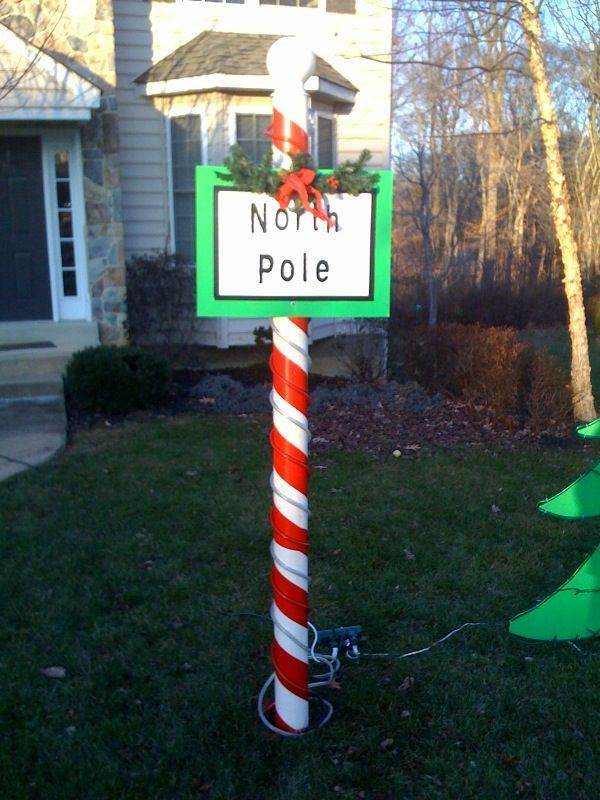 Roll painters tape around a 7 ft. tall PVC pipe to create this adorable "North Pole" sign. With the use of this plan and a jigsaw you can build one or more gingerbread men to place on the front lawn. 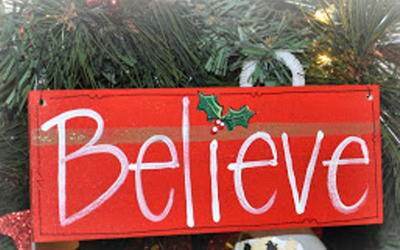 Turn a piece of distressed salvaged wood into a charming Holiday sign that will greet visitors at your door. These wrapped presents are designed to be rewarding for a beginning carpenter. There's nothing like decorating a tree to kick off the holiday season. Make these trees out of plywood. 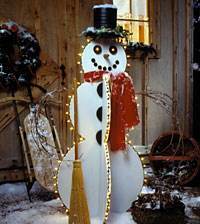 This happy snowman is all lit up and is easy to build using these instructions. 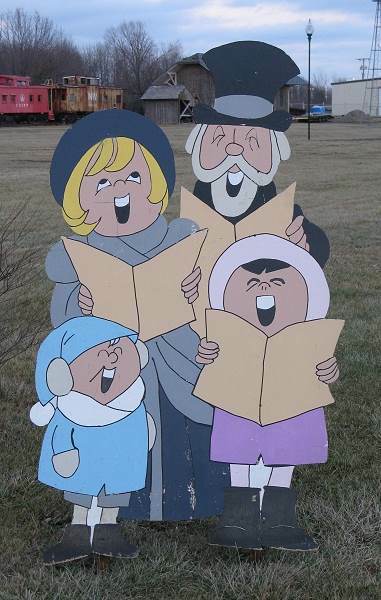 Build this festive trio of Christmas carolers to place on your lawn or on your roof.